Heating Equipment Rebates and A.F.U.E. - A.I.R. 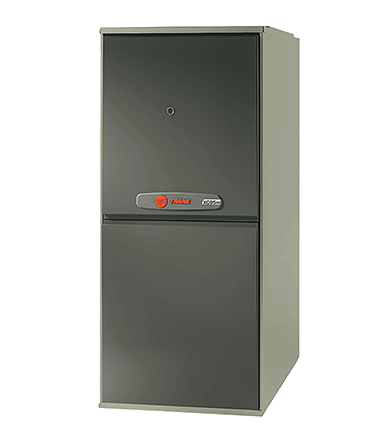 Plus Inc.
« Gas or Propane Furnace Heat Exchanger gone bad!